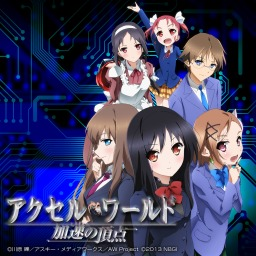 The first Accel World game with trophies was Accel World: Ginyoku no Kakusei, which was developed by guyzware, published by NAMCO BANDAI Games Inc. and released on 13 September 2012. 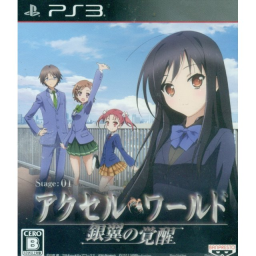 Since then there have only been 2 more games in the series with trophies, the most recent being Accel World vs. 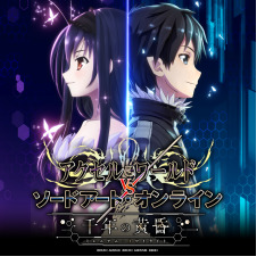 Sword Art Online which was developed by ArtDink, published by Bandai Namco and released on 07 July 2017.